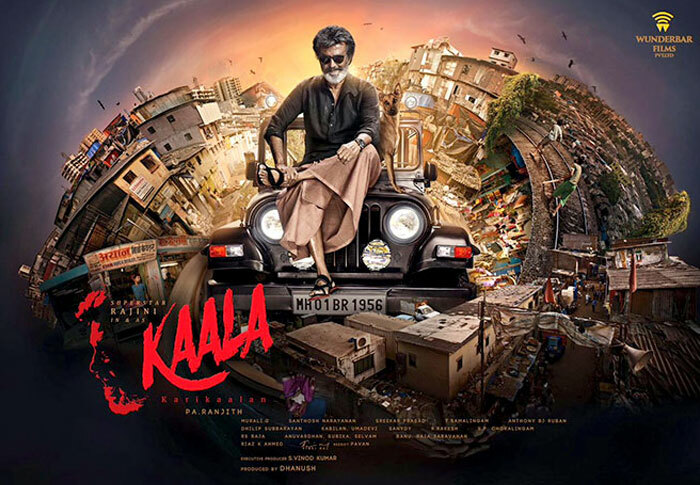 Tamil Superstar Rajinikanth's Kaala KariKaalan has been embroiled in yet another controversy today. Earlier, it was rumoured that the story would be based on the life of Haji Mastaan. But the makers condemned the allegations. And now, the makers are facing the charges of plagiarism. K Rajashekaran, owner of GSR Vinmeen Creations, said that the title 'KariKaalan' was already registered by him with the South Indian Film Chamber of Commerce. In accordance, the Chennai court served notices to Rajinikanth and filmmakers to give replies by June 15. The producer also informed that he wanted to make a historical film based on Cholas dynasty with the said story. The movie is being directed by Pa Ranjith. Huma Qureshi is romancing Rajini in this mafia entertainer.